finally, I've got my hands on the new Nitro7! And I just have to say that it has blown my mind!! The feeling at the bar is really nice and you can feel all the time where the kite is standing. Even in gusty winds, the kite performs really well and by just riding you don't even really feel that it's gusty. If you really want to boost your jumps as high as possible this is the kite for you! Not just that it boosts you to new heights it also has an incredible hangtime. So enough time for you to get into your first board offs or to bring your board offs to the next level. I'm not very good at megaloops because I have too much respect from them But with this kite, I've got the confidence to try a few and it worked out better than expected. Before the wind picked up I had the possibility to get some freestyle tricks in. Without having a lot of time to get used to the kite, I've managed to land basically all tricks I can do. I usually ride just Kryptos, because I just love the feeling and handling of C-Kites. They helped me a lot for getting my freestyle tricks to the next level. 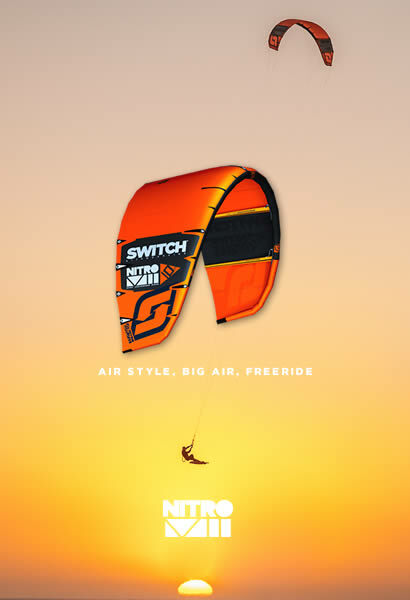 But after trying the new Nitro7 I can just say that I will swap my 9m Krypto to a 9m or 10m Nitro7. 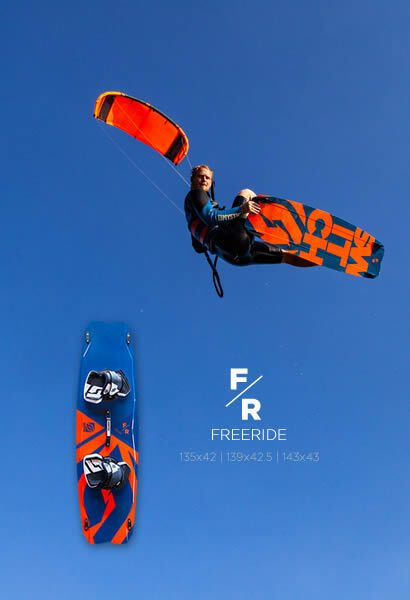 I don't do a lot of freestyle anymore when riding my 9m anyway and for boosting I can't imagine a better kite. When you are maxed out on depower and wind how does the turning compare to the E7 in the same circumstances?